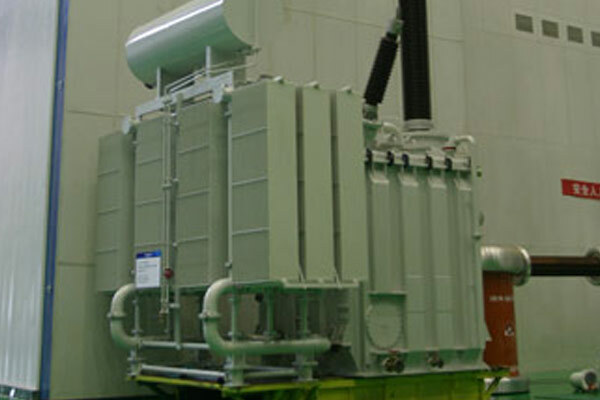 UHV technology plays an important role in enhancing the whole technical level and general competition strength of electric power industry all over the world, and has important singnificance on more widly optimizing resource deployment, pushing forward the effective development and unilization of energy sources and promoting susatainable development of economic society. 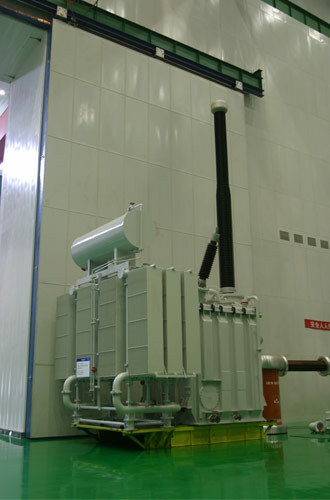 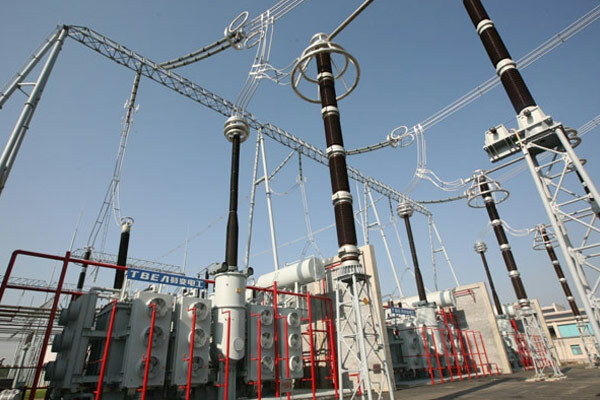 TBEA is focus on the independent innovation system giving priority to delvelop ultra high voltage product and has undertaken a series of top product development tasks in the construction of AC grid, such as world first 1000kV Jindongnan-Nanyang-Jingmen China UHV AC test project. 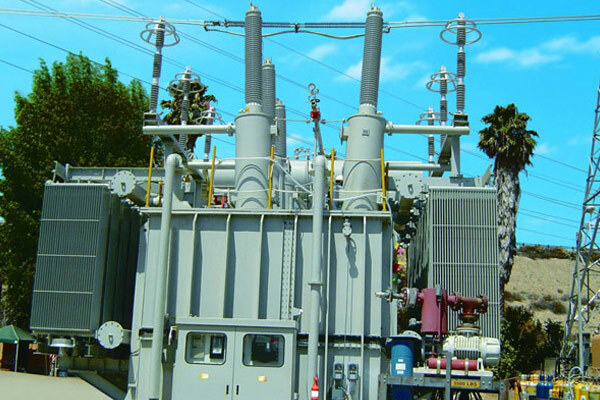 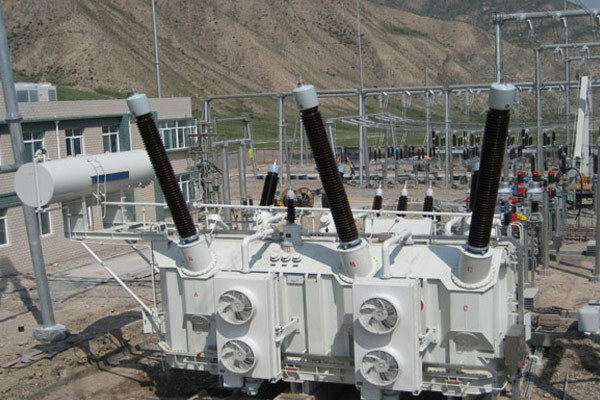 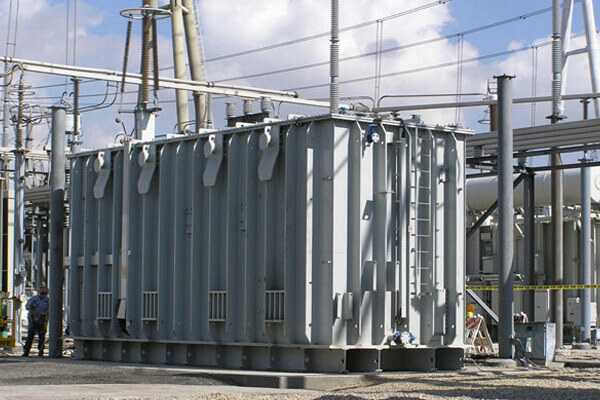 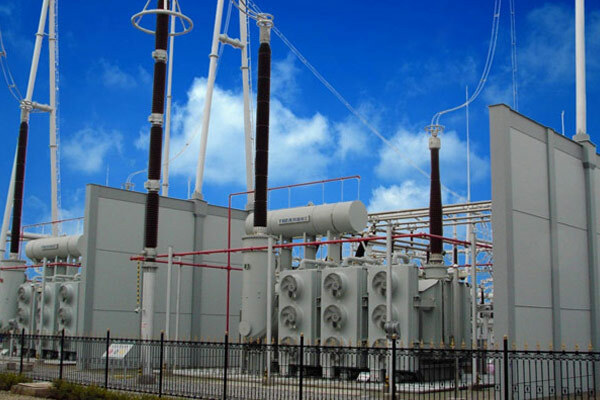 According to measurement and calculation, the natural transmission power of 1000kV AC line is about 5 times of that of 500kV line, and the resistance loss of 1000kV AC line is 1/4 of that of 500kV line, the corridor width of unit transmission capacity is 1/3 of that of 500kV line, and integrated cost of unit transmission capacity is less than3/4 of that of 500kV line.